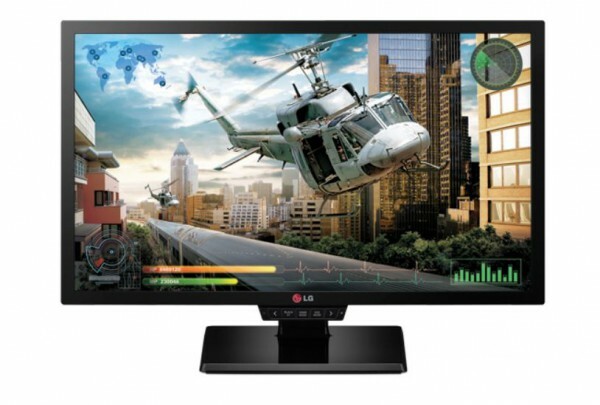 We’ve been thinking about monitors a whole lot lately. And while it’s all well and good to consistently read international reviews of monitors, you never truly get the whole picture. That’s because so many of the reviews you’ll discover don’t necessarily reflect what is currently available on the local market. 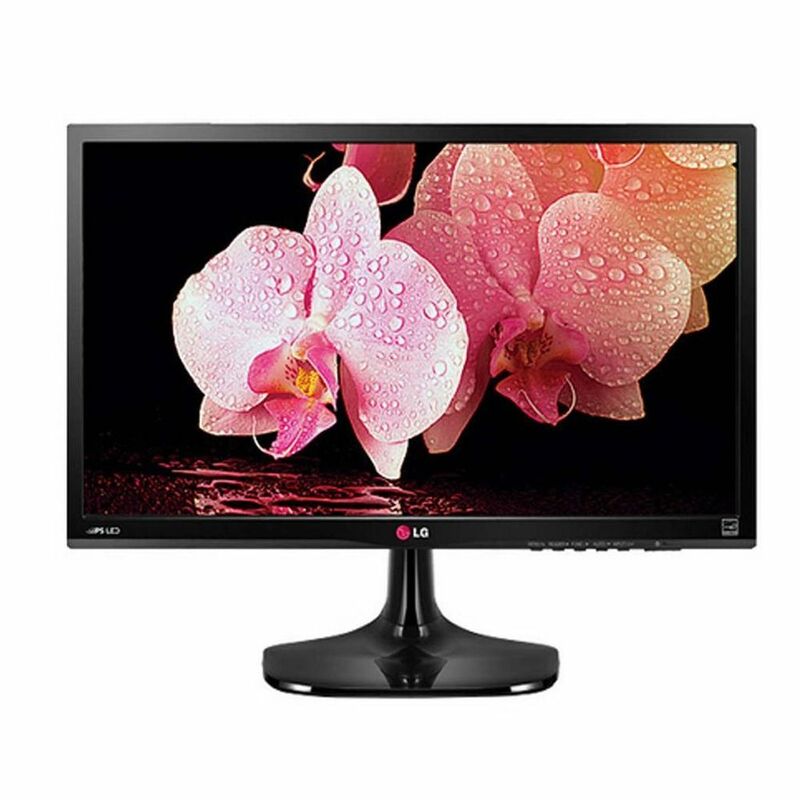 We thought it would be great to explore purchasable 24 inch monitors and what we consider to be the best of the lot. 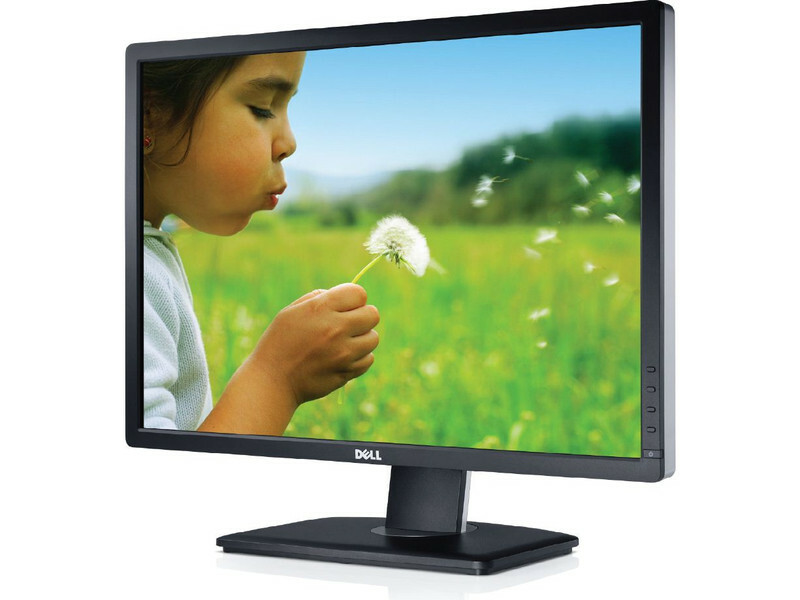 We have chosen a mix of affordable 24 inch monitors, along with some deviations, to start things off, all of which are available right now. 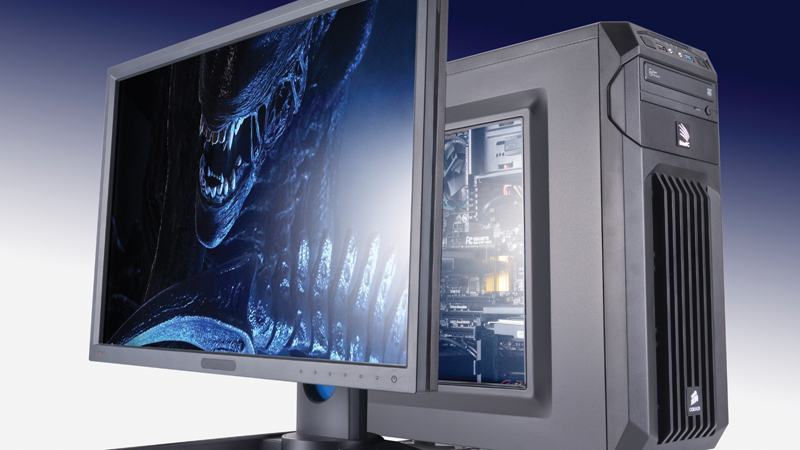 We chose to primarily focus on TN panel monitors due to higher refresh rates and response times, along with one or two IPS panel monitors we think may work for you, if you are not too concerned witch lacklustre response times that is. Granted, IPS panels generally have greater colour fidelity as well as viewing angles when compared to traditional TN panels, but that increased colour reproduction is generally not worth it for the purposes of gaming. Within this list, we have a mix of both IPS and TN panels. Whilst those who appreciate fast response times and higher refresh rates may go for the TN panels, IPS panels do have their place, especially for gamers who are not concerned with competitive gaming. It’s hard to argue with an improved colour reproduction, it makes quite the difference in a number of visual scenarios, but it’s not something we’d take over the risk of ghosting or lousy refresh rates. That said, the price differences are, well, fairly convincing. Why don’t you tell us what your favourite 24 inch monitor to game on is, in the comments section below. Do you care for the differences between TN and IPS panels?